Background: Limited data exist in the literature concerning the patient-effective dose from paediatric skull radiography. No information has been provided regarding organ doses, patient dose during PA skull projection, risk of cancer induction and dose to comforters, i.e. individuals supporting children during exposure. Objective: To estimate patient-effective dose, organ doses, lifetime cancer mortality risk to children and radiation dose to comforters associated with skull radiography. Materials and methods: Data were collected from 136 paediatric examinations, including AP, PA and lateral skull radiographs. Entrance-surface dose (ESD) and dose to comforters were measured using thermoluminescent dosimeters. Patients were divided into the following age groups: 0.5–2, 3–7, 8–12 and 13–18 years. The patient-effective dose and corresponding organ doses were calculated using data from the NRPB and Monte Carlo techniques. The risk for fatal cancer induction was assessed using appropriate risk coefficients. 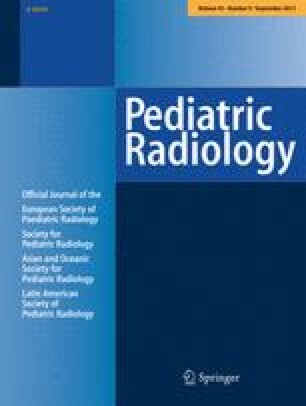 Results: For AP, PA and lateral skull radiography, effective dose ranges were 8.8–25.4, 8.2–27.3 and 8.4–22.7 μSv respectively, depending upon the age of the child. For each skull projection, the organs receiving doses above 10 μGy are presented. The number of fatal cancers was found to be less than or equal to 2 per 1 million children undergoing a skull radiograph. The mean radiation dose absorbed by the hands of comforters was 13.4 μGy. 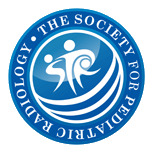 Conclusions: The current study provides detailed tabular and graphical data on ESD, effective dose, organ doses and lifetime cancer mortality risk to children associated with AP, PA and lateral skull projections at all patient ages.